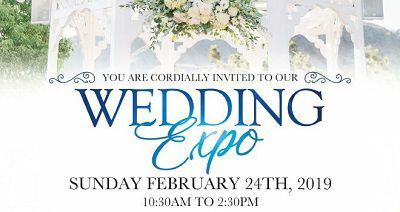 You are cordially invited to Castaway Burbank's Wedding Expo on Sunday, February 24th from 10:30 am to 2:30 pm. Day of Booking Incentives And More! Enter to WIN a WEDDING! Celebrate with Castaway!  Located in Burbank and overlooking Los Angeles, Castaway rests above the surrounding hills and valley offering spectacular views, unparalleled service, contemporary cuisine, customized event planning and stunning, newly renovated indoor and outdoor event spaces.